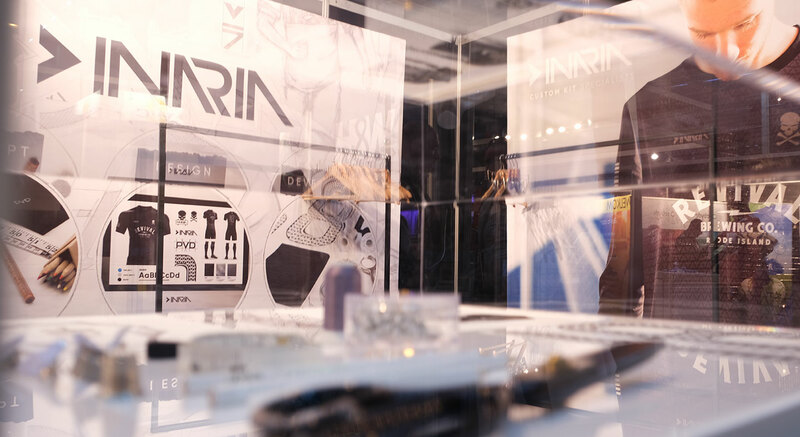 Toronto, ON— INARIA, a leading designer and manufacturer of soccer equipment and apparel, today announced that it has partnered with Preau Sports to expand its global presence to Holland, Belgium and Germany. Through this strategic partnership, Preau Sports will exclusively represent INARIA to deliver its bespoke soccer uniform and apparel solutions for the EU market. INARIA and Preau Sports held a soft release of the partnership at the National Sports Exhibition on November 14 & 15 in Gorinchem. In 2016, internationally recognized W&H Sports launched side-label Preau Sports, a spin-off sister company engineered for servicing amateur and professional clubs with a more targeted offering of sports equipment, training & performance materials, specifically online management systems.